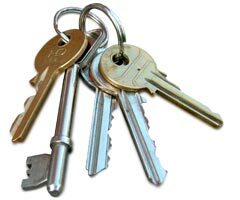 We provide a professional key holding service 24/7, 365 days a year ensuring your keys can be with you at any given time. Our Security Companies in Keynsham, Clevedon, Portbury, Portishead, Avonmouth & Weston Super Mare are available 24 hours a day, 365 days a year, providing a rapid response to any alarm activation. We will secure the situation for you as rapidly as possible and once that is done, we will provide you with a detailed report, leaving you rest assured, satisfied and confident that the security of your business is our safe hands. Bristol Security Guards are able to deal with all your requirements, should you need us to do so. Whatever is required, any time of the day we can guarantee that a member of our security team will be available to assist, liaise with police officers and be there to support and protect your business. 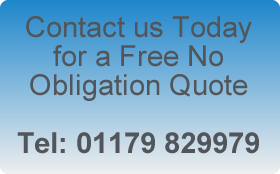 Contact us today to discuss the security needs of your company, we will be delighted to give you a free quotation without any obligation.